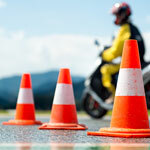 DVSA Approved motorcycle training school in the Lancaster and Morecambe areas. 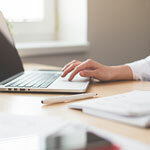 We will provide you with a friendly and professional service in a comfortable and safe learning environment. We are based on the White Lund industrial estate, situated at the rear of Armadillo. We can give you all the training you need to get you and your motorcycle on the road. 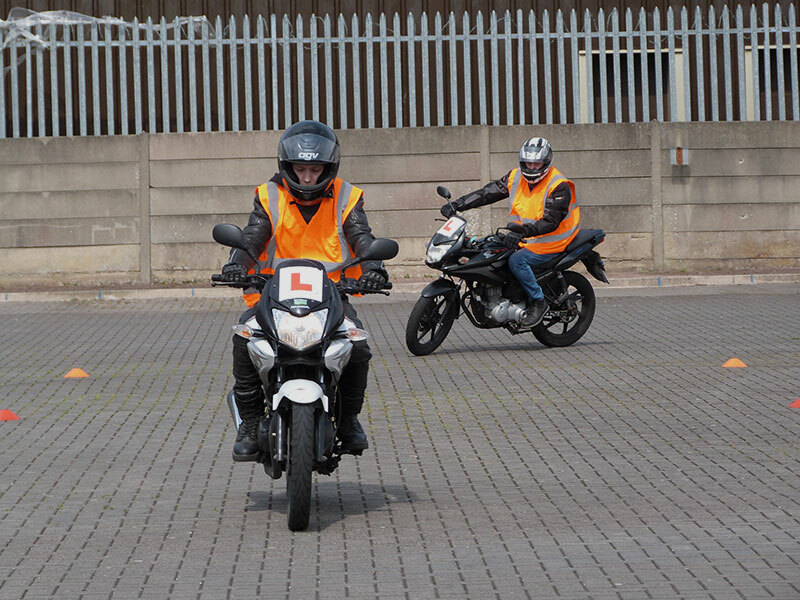 Meet our amazing team of fully DVSA qualified motorcycle & driving instructors (ADI). Links to recommended materials, for any motorbike license training. We provide a complete range of motorcycle training for our clients.